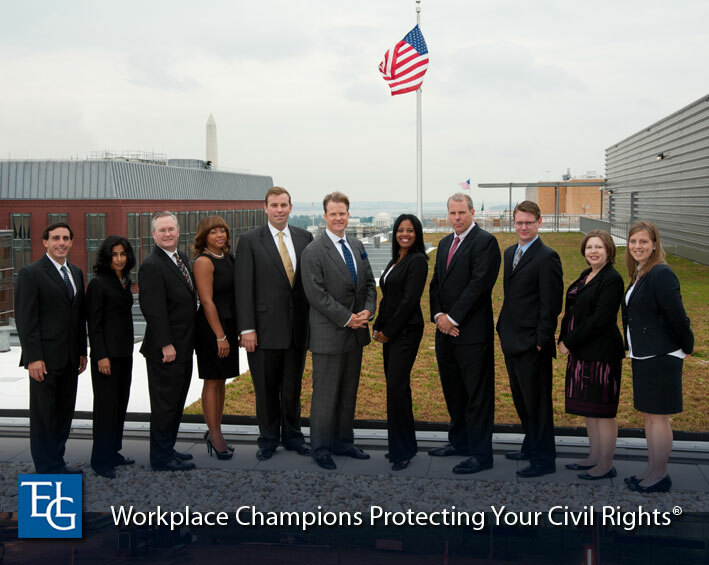 Washington DC Employment Law and Whistleblower Attorneys. The Employment Law Group in Washington DC has been protecting whistleblowers for over ten years. The attorneys at Employment Law Group have helped whistleblower receive rewards for their actions.